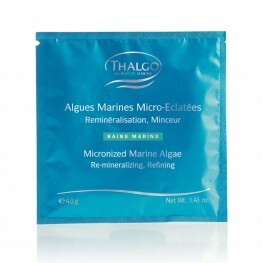 100% natural Micronized Marine Algae, the classic and original Thalgo product. 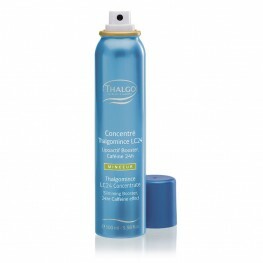 Thalgo’s patented ..
An added boost for Thalgo’s hero products. 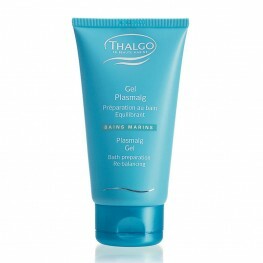 Plasmalg Gel acts as a catalyst to aid absorption of t.. 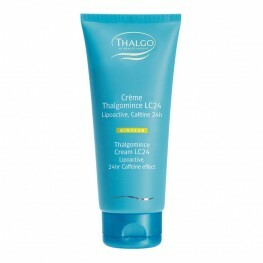 The fruit of a double innovation, this all-round “aerobic” refining and re-shaping cream-gel comb..
Thalassobath brings together all the wondrous benefits of the sea: a combination of 24% fresh alg.. 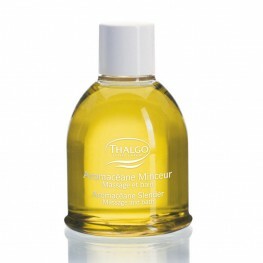 Featuring ADIPO-RESET®, a new technology that actually re-programmes fat storing cells, this exfo.. 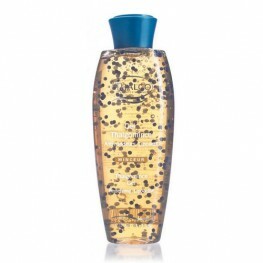 This gold translucent gel contains marine blue millispheres with powerful fat-busting active ingr..
A booster concentrate bursting with active ingredients for an intensive slimming action. 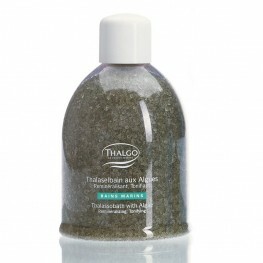 This eas.. 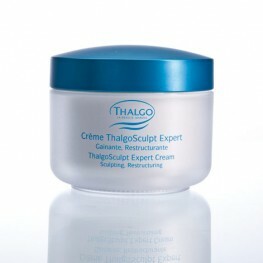 This fresh treating body cream envelops the skin in a real 'slimming patch', for continuous diffu..
ThalgoSculpt Expert Cream is an all-over firming cream with a delicious light ginger scent. ..